Ever since landing in Sierra Leone this morning, Elyx took a few precautions such as washing its hands a number of times. Elyx knows that even though Ebola has receded, one should still be vigilant. Elyx was sad to hear that after a few weeks of no new Ebola cases, a woman recently died of Ebola. That is why the UN has not given up its efforts to combat the scourge. The fight must go on until there are no longer any cases of Ebola. An Ebola free environment is declared after 42 days of no reported cases. But even after a country has been declared Ebola free, the UN continues its work to help the population that has much suffered in the last years. UN is in Sierra Leone to help people rebuild their lives, to kick-start the economy, repair the infrastructure and reopen schools. 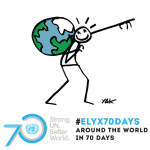 Elyx was stunned by the numbers: since December 2013 when the epidemic began in three countries- Sierra Leone, Liberia and Guinea, more than 11.000 of the 28.000 people touched by Ebola have lost their lives. Seventeen UN agencies have a considerable presence in the three countries. UNMEER is the UN’s coordination organism against Ebola. Thousands of children were orphaned, as witnessed in this orphanage in the out-skirts of Freetown where the World Food Program brings much needed food. 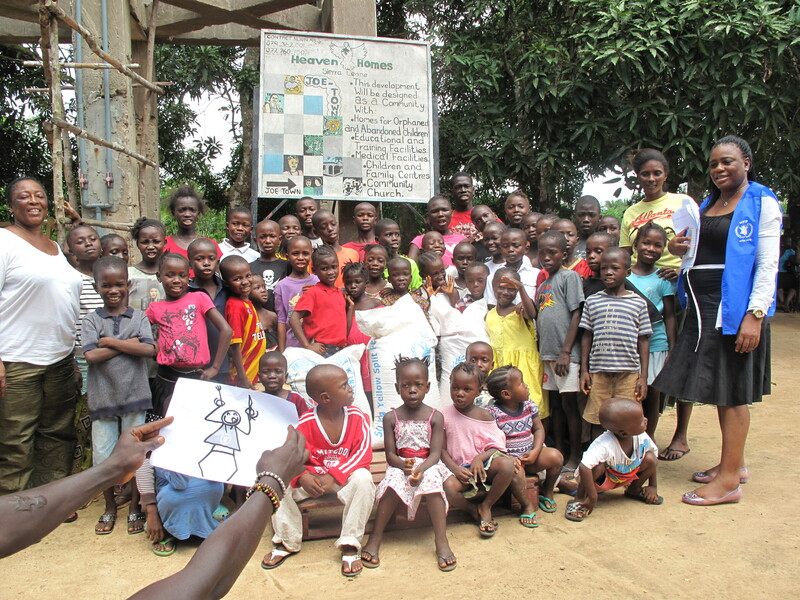 Elyx helps the WFP provide food assistance to Ebola orphans. Hundreds of thousands of people have been placed in quarantine, population movements have been restricted, which has severely affected farmers. It is the case of Fatama, from Makeni, who could not sell her vegetables on the market. Without UN aid, she would not be able to feed her family. 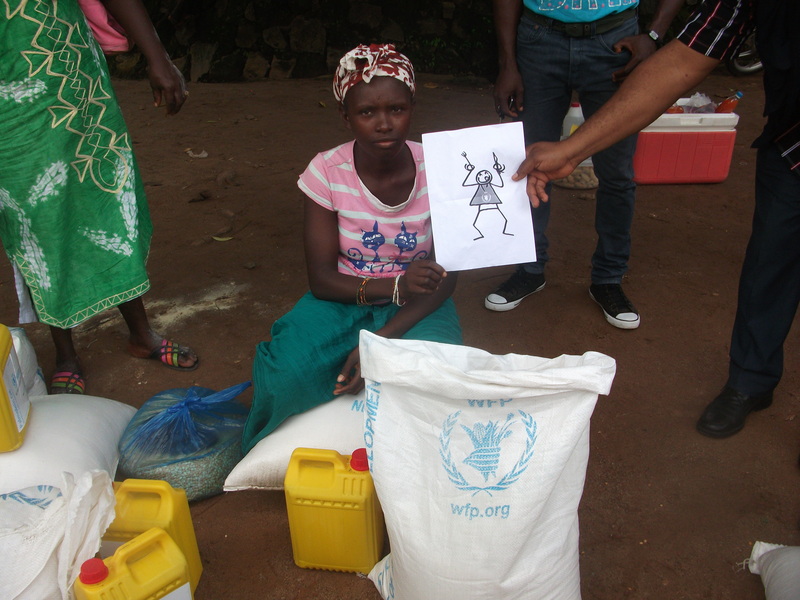 Elyx meets Fatamata, learning how the WFP helped many people like her to face Ebola. It goes without saying that without the help of stake holders, the UN system could not respond to such crises. USAID, the largest contributor to WFP, the EU and tens of countries have responded to UN’s call for contributions. 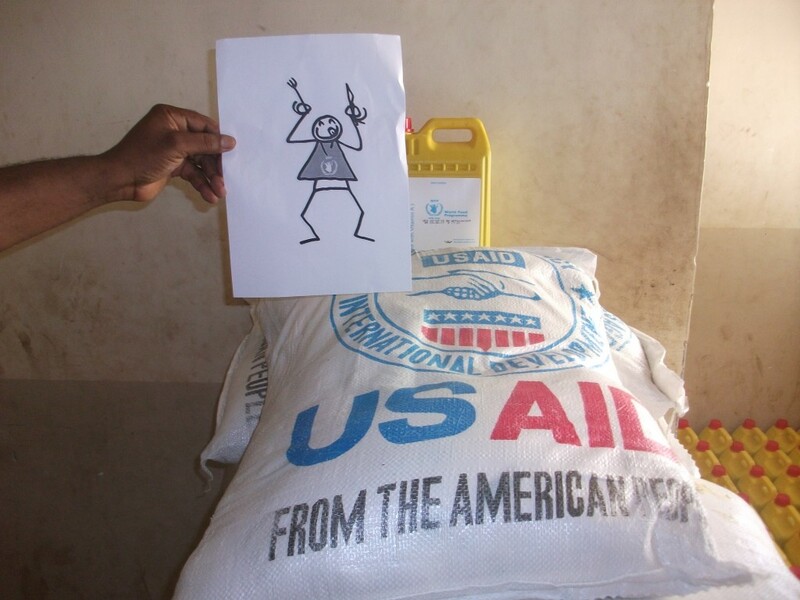 Elyx knows more about the WFP’s partners in the fight against Ebola. The USAID is one the most important supporter.